On EP opener “SKY + raps” a vintage, cryptographically spliced vocal sample surmises “pull myself together / guess I’ll sky”, which reflects the free thinking musings of s. al. It amounts to a collection of false starts and lifted reflections from an old notebook, as though s. al threw it all together sidestepping the responsibility of intent until we arrive at his critical gesture of dissing the “under-wrought and overthought.” Later he sees his peers as artfully dodging the dream on “STRINGS + raps” and pines to inform a barista that “this could be the best it gets” on “COFFEEGIRL + voice”. It’s left up to us whether it’s meant as a romantic gesture from afar or a stinging reminder that the grind is our plateau, which is part of what glows inside the Restless EP. s. al is never sidestepping responsibility, but rather leaving his poetic offerings in our hands like seeds to be planted. It can’t be up to him to see us grow. 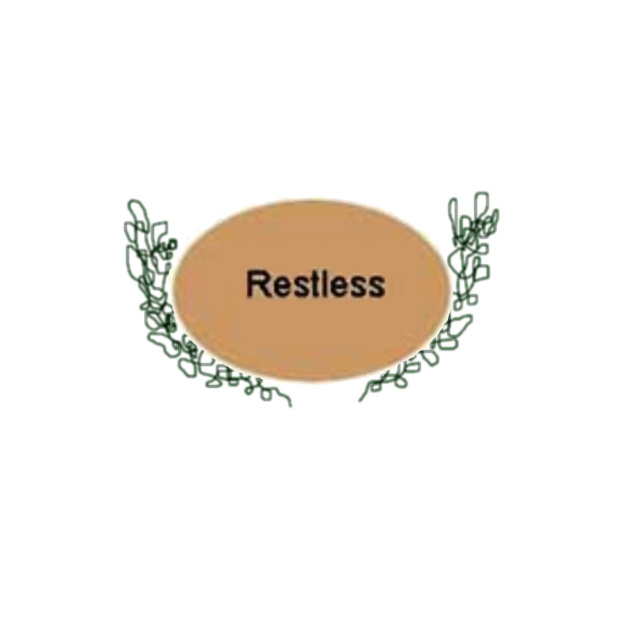 Purchase the Restless EP at s. al’s Bandcamp.